The Beverly Art Center is a multidisciplinary cultural center offering classes in art, music, dance and theater. 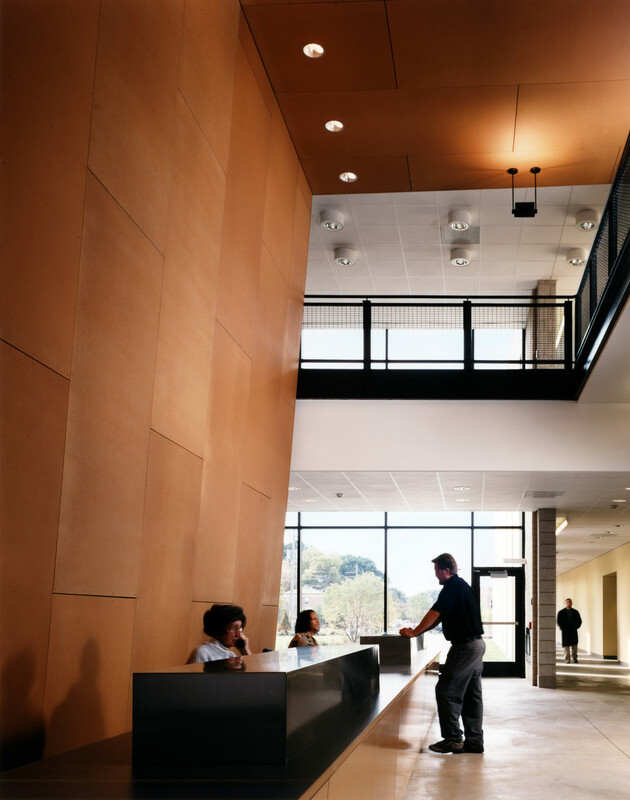 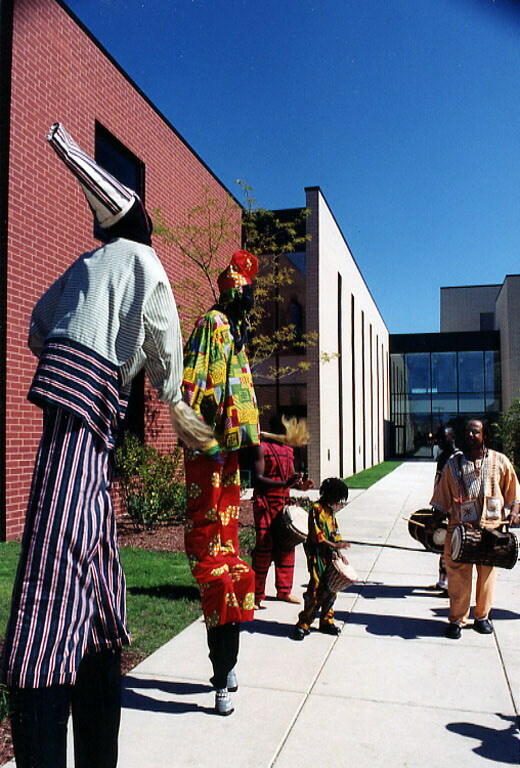 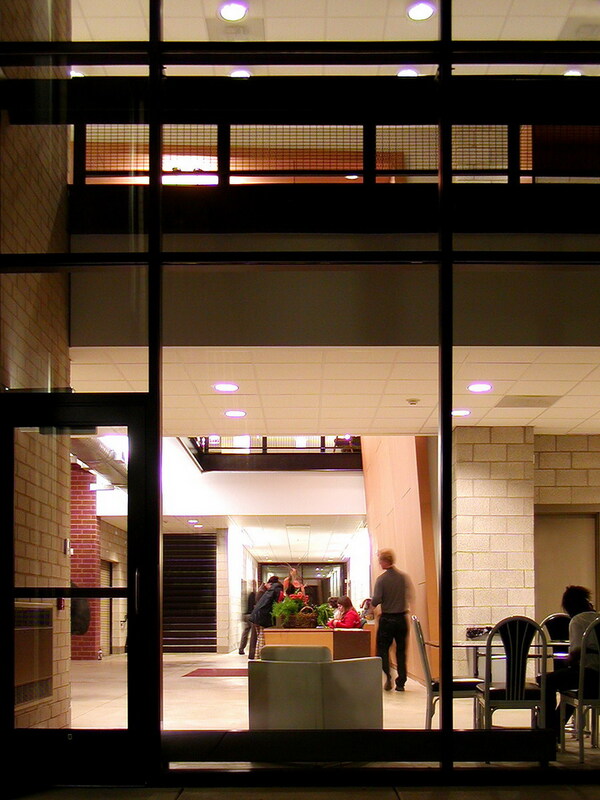 The center also hosts art exhibitions and visual and performing arts programs. 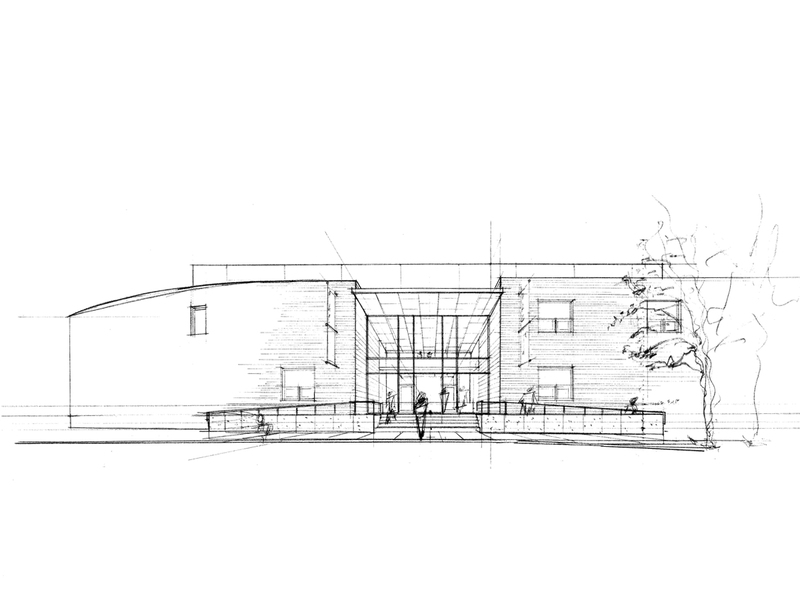 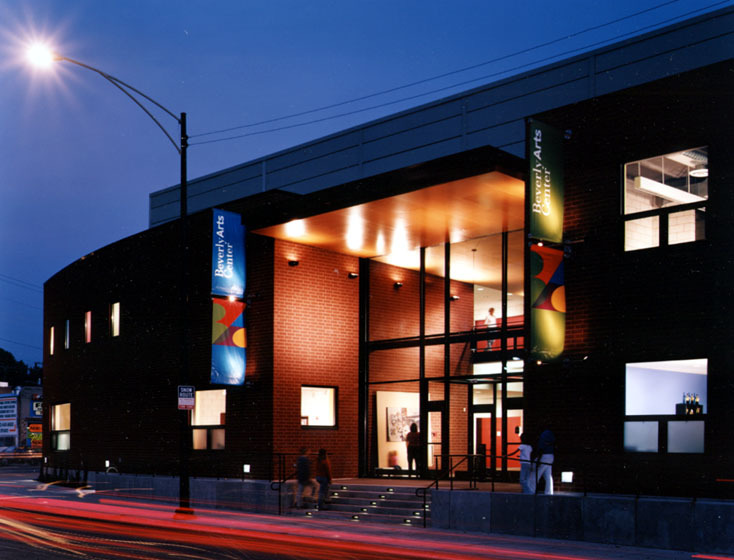 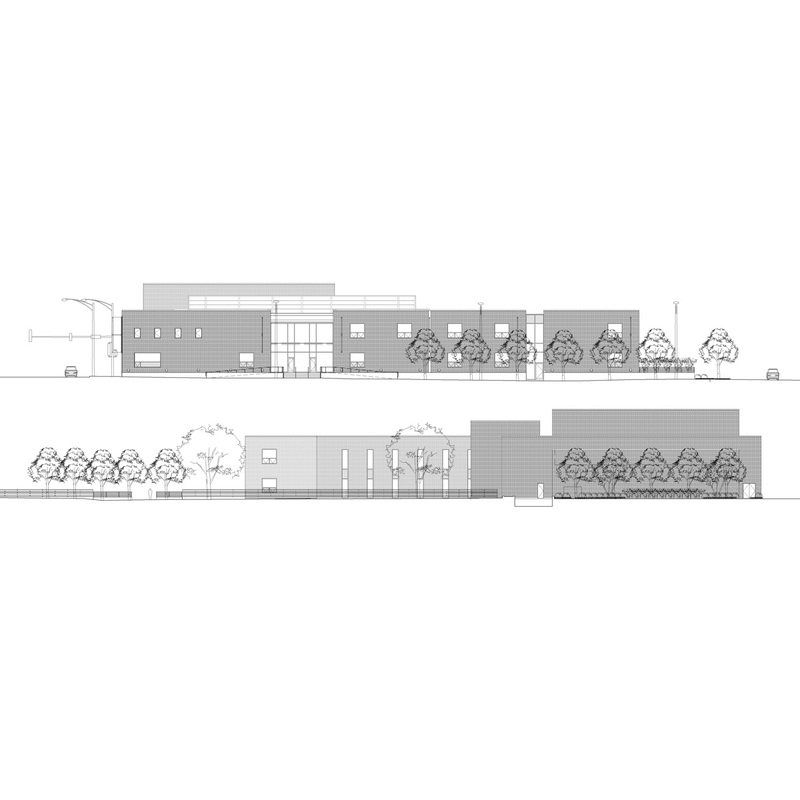 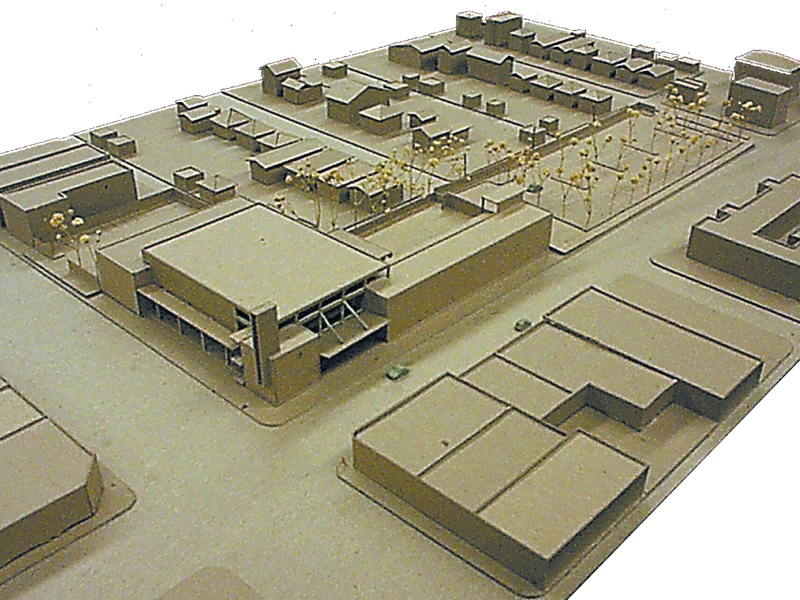 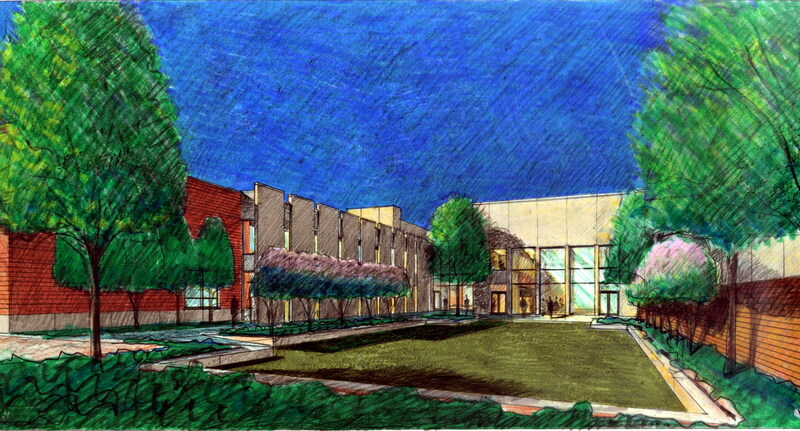 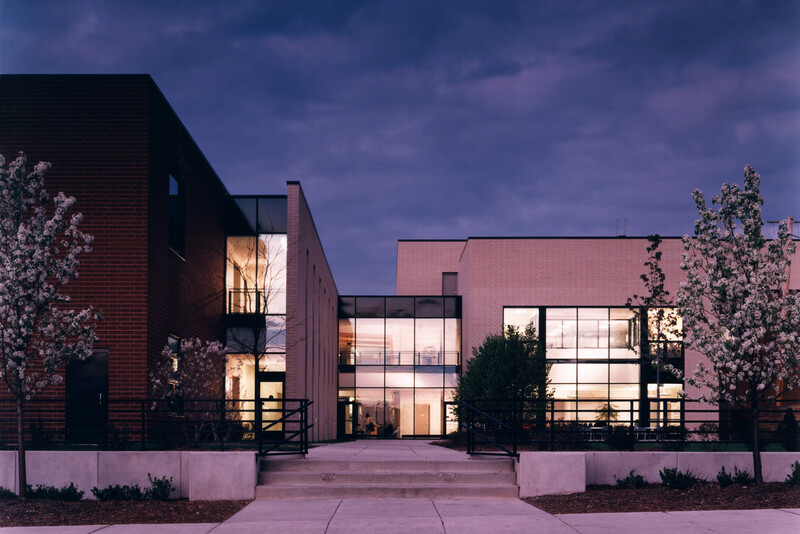 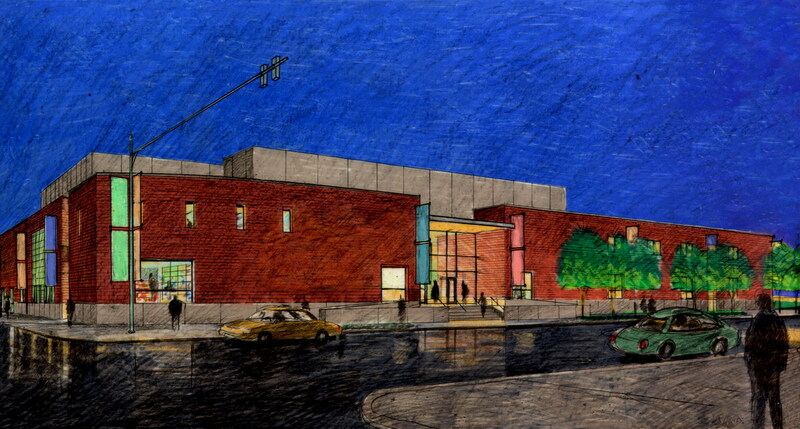 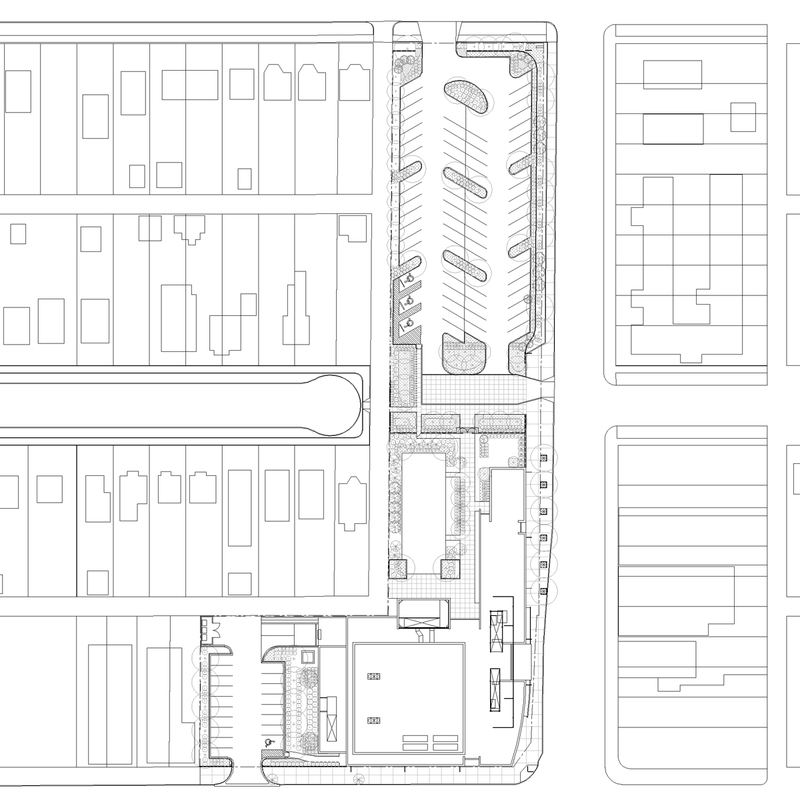 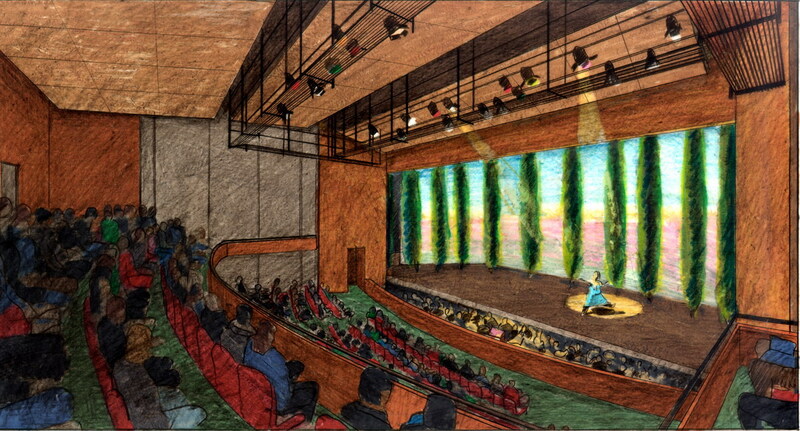 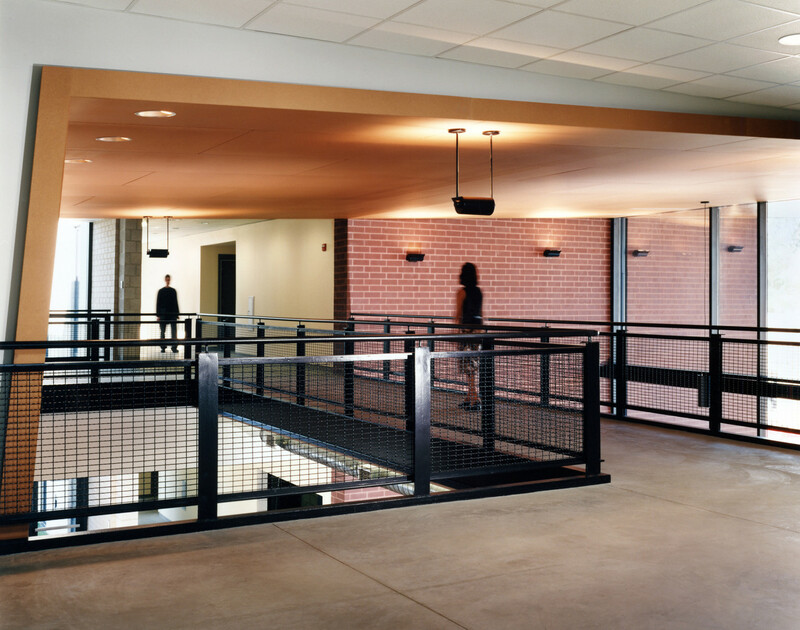 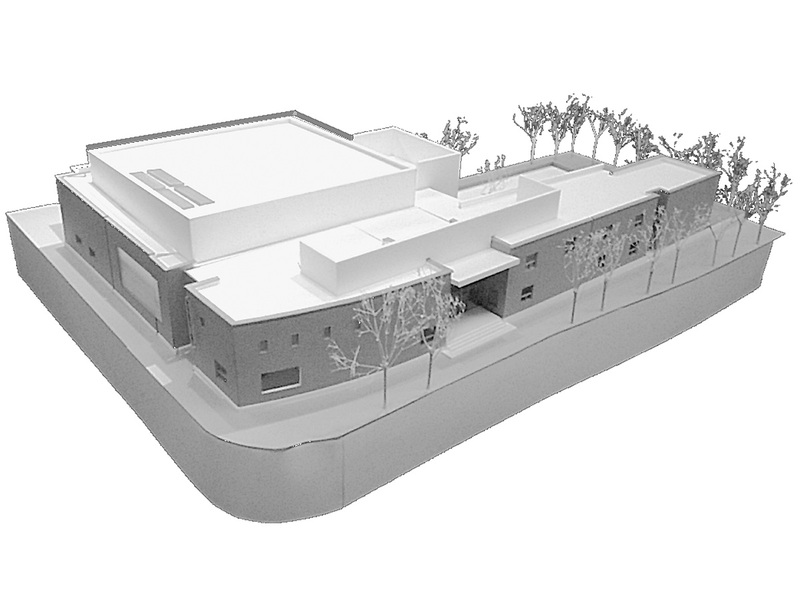 The new 42,000 sf facility is located on two acres of land in the Beverly neighborhood of Chicago and includes a 425-seat performance hall, training theater, reception room, art gallery, dance studio, choir room, darkroom, music studios, art rooms, retail shop and cafe with exterior garden space and courtyard.